For when you really, really need to know what time it is. The Apple Watch has a bunch of faces to show you the current time, but here’s a simple tip if you want to combine the classic look of an analog face with the speed-to-read convenience of digital. 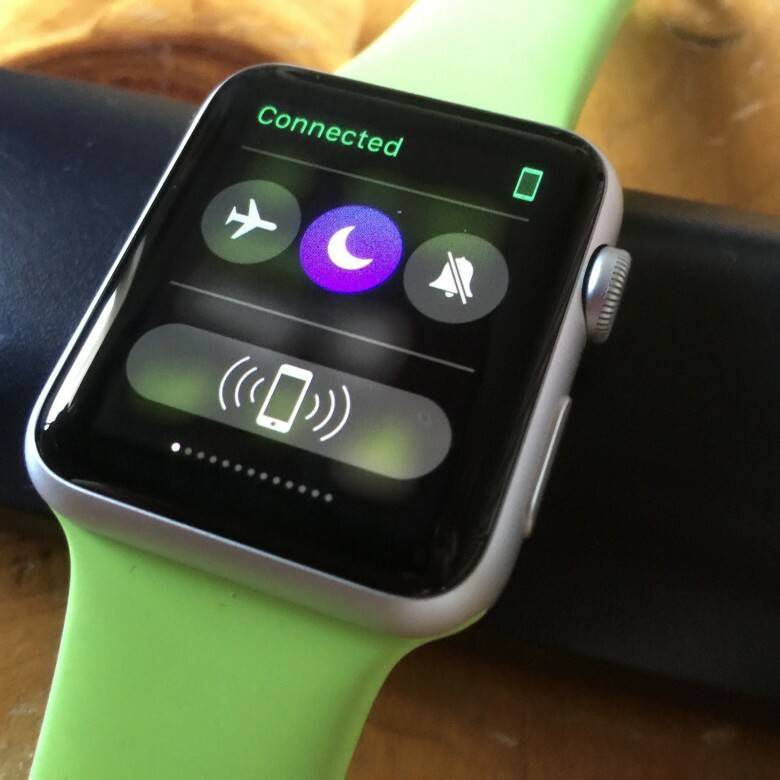 Activate Do Not Disturb and silence your Apple Watch right from your wrist. 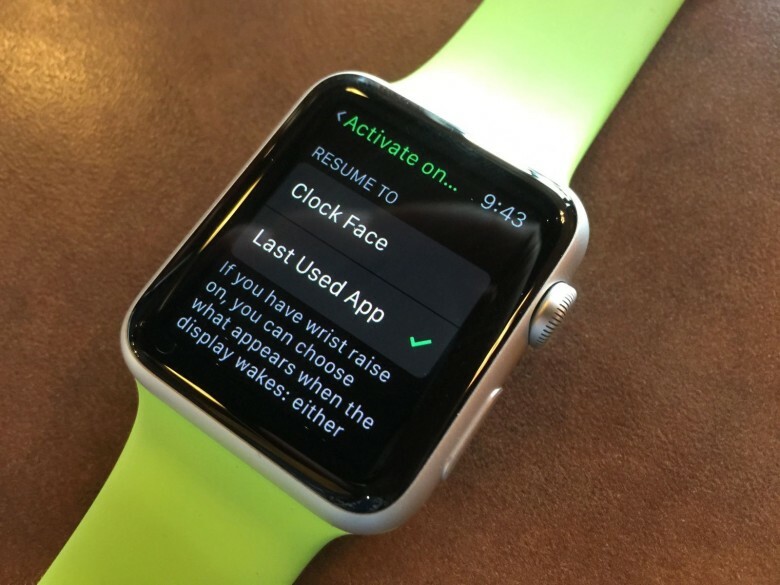 If you’ve spent any time with an Apple Watch, you might have noticed that it notifies you quite a bit. There’s the ubiquitous Stand Up commands, notifications from Messages, Calendar and the like, and then all the third-party apps that send you taps all day long. If you chose to have your Apple Watch mirror your iPhone’s Do Not Disturb schedule, at least it will stop bugging you during those hours, but what if you just need to stop the notifications right now on your Apple Watch? Which apps take up the most space on your wrist? My Apple Watch says I’ve used 1 GB of storage space, with 5.2 GB left over and available. As those two numbers reverse, I’ll start looking at which apps are taking up the most storage on my wrist, then eliminating the ones that take up too much space. Here’s an easy way to figure out which storage-hogging apps need to go. When you hit your Apple Watch’s side button, just under the Digital Crown, you get a list of the contacts you‘ve marked as Favorites in order to send your heartbeat or taps to them via Digital Touch, or folks you want to text with using your new Apple wrist gadget. There are seven different presets for color coding those contacts, too, which default to red, blue, green, yellow, orange, white and purple. Did you know that you could customize the colors of each of these seven slots? Here’s how. 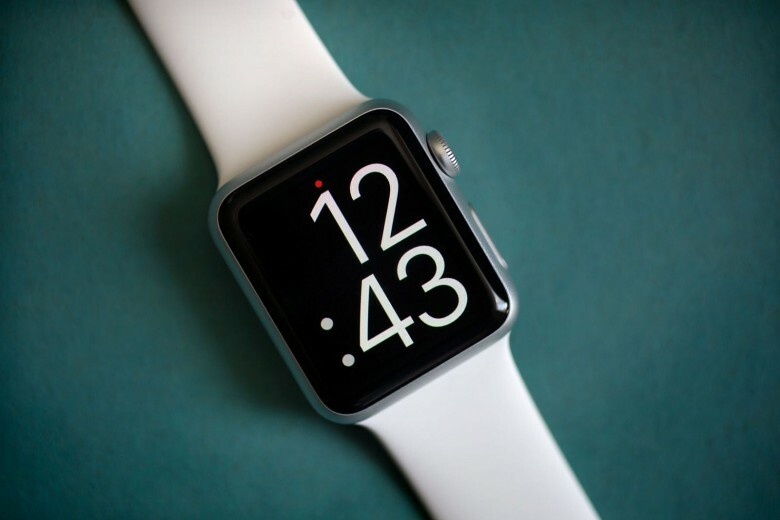 When you make your Apple Watch wake up, either by raising your wrist or tapping the watch face itself, it will show you the watch face you’ve chosen. That’s what a watch does, right? However, Apple Watch is much more than a timepiece, with tons of apps that you use to make your life a bit easier and cooler, right? It would be great if you could wake the watch to the last app you were using. 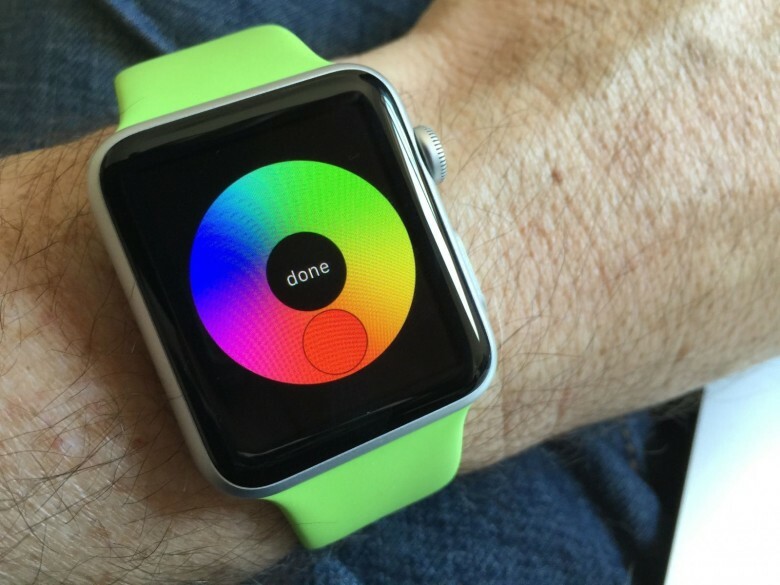 Here’s how to get your Apple Watch to show you that most recent app when you lift your wrist. 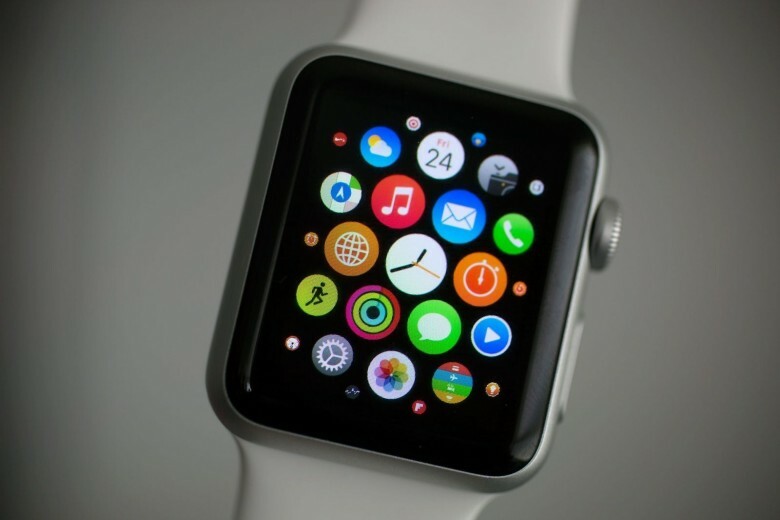 There are some things your Apple Watch just cannot (or should not) do, like sending emails or searching the web. You can still ask Siri to do these things, but she’ll ask you to take your request elsewhere — namely, to your iPhone. 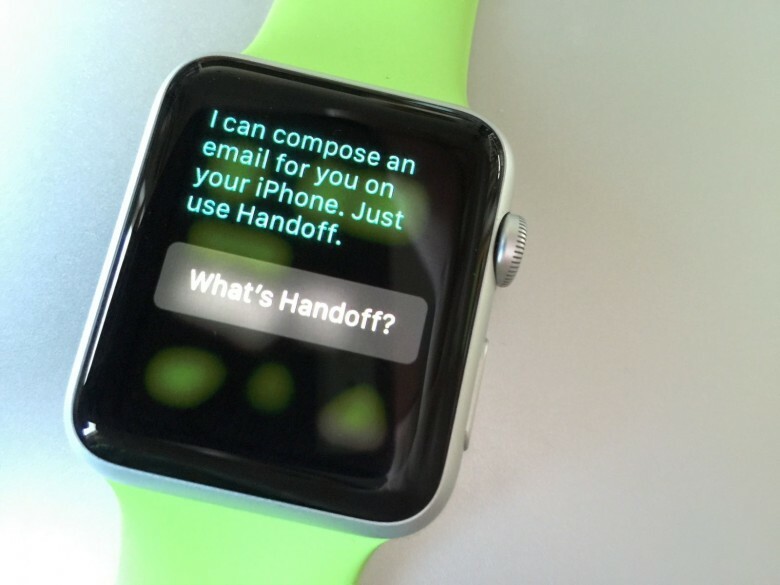 Here’s how Handoff works with Apple Watch. This week, we focus on four non-obvious yet essential tips and tricks for using that fancy new Apple Watch on your wrist. Rob plays a new Apple Watch game, calling Lifeline the best game he’s played on his wrist, while Leander takes a speedy trip around the block on Stromer’s amazing electric bike. Luke digs into an Apple patent for a magical new Apple TV remote, and Buster checks in on how the Apple Watch will likely prevent heart attacks in the future. 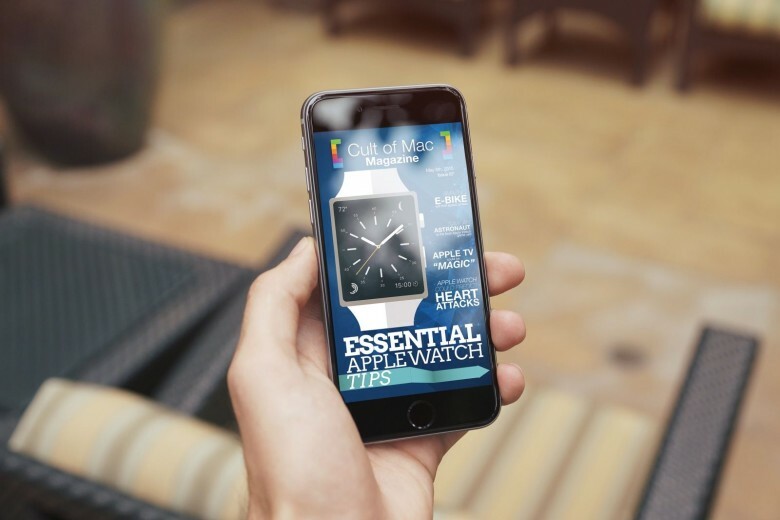 All that and much, much more in the weekly installment of Cult of Mac Magazine! 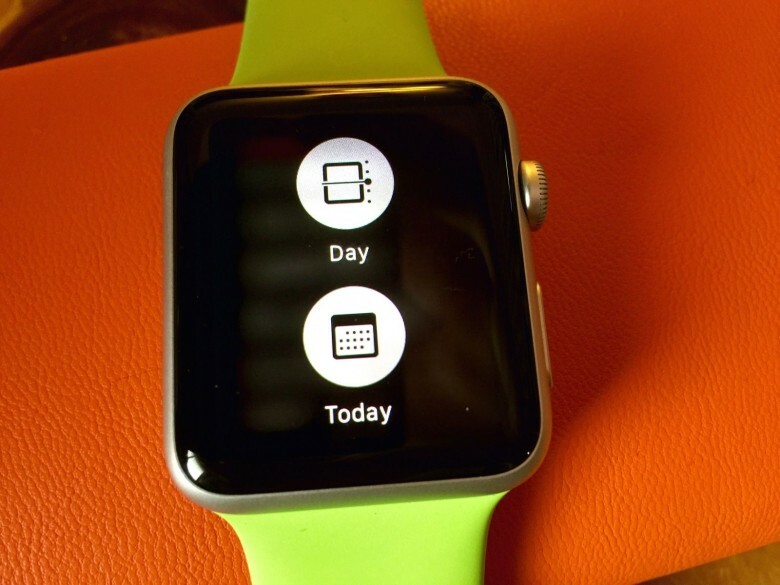 The default calendar view on Apple Watch is a list of the upcoming events for the current day. If you tap on the Today link in the upper left of the screen, you can see the whole month at a glance, which lets you tap on any day to see that day’s list of events. But what if you want it to look less like a list and more like a calendar on your iPhone or Mac? Luckily, there’s a simple way to do just that. 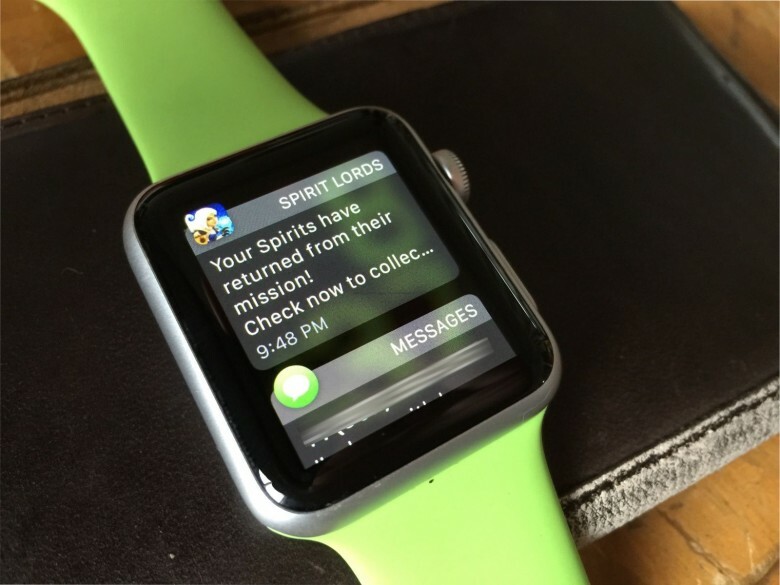 Messaging is one of the best use cases for Apple Watch – you get a message, you dictate a reply, you get on with your day. 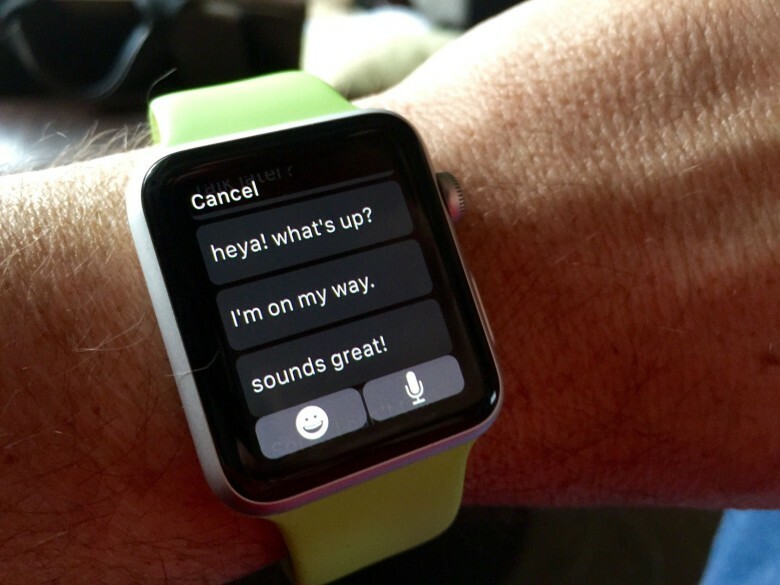 Apple has included several pre-written responses for you to use when you’re just too busy to dictate a response (or don’t want to talk into your watch). They’re pretty awful, though, ranging from the terse (“OK”) to the fairly robotic (“Sorry, I can’t talk right now”). None of them really quite fit the way we talk, do they? Happily, Apple lets you change these canned responses to better reflect your personality and style. Here’s how to do so.